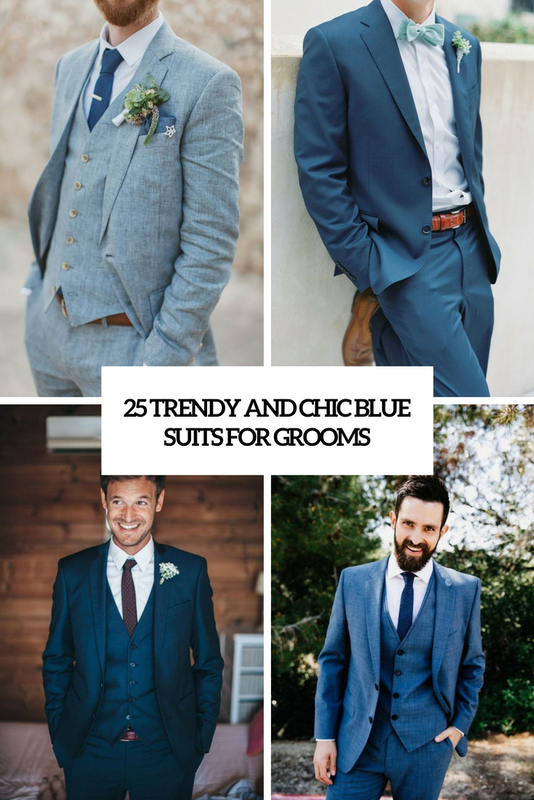 Choosing a wedding dress is important but choosing a groom’s suit is as important. 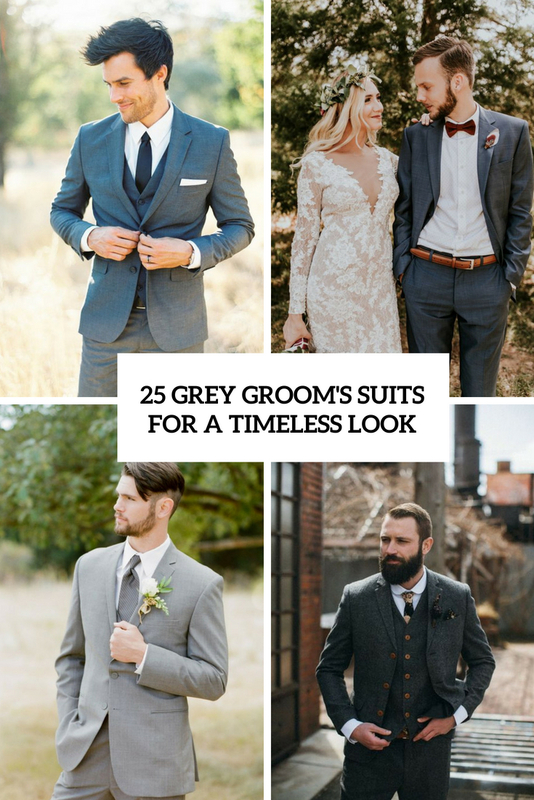 We’ve gathered all the best ideas to help you choose the right suit so that your groom will look great in it. 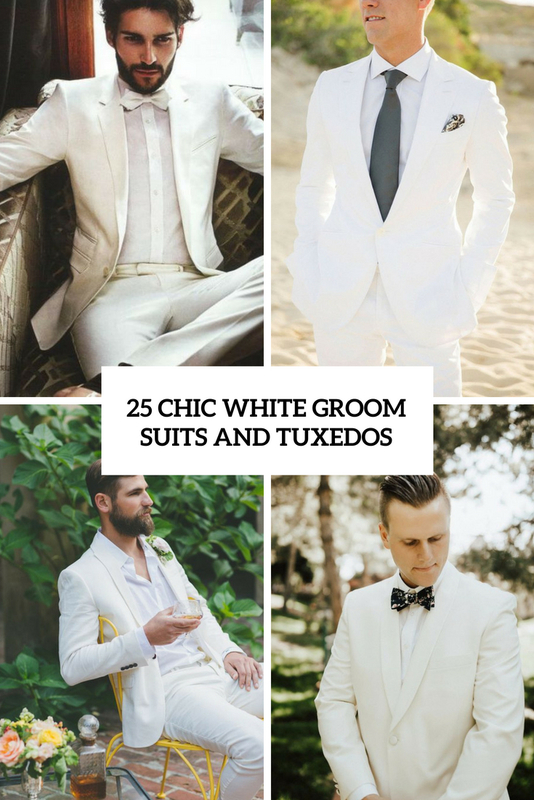 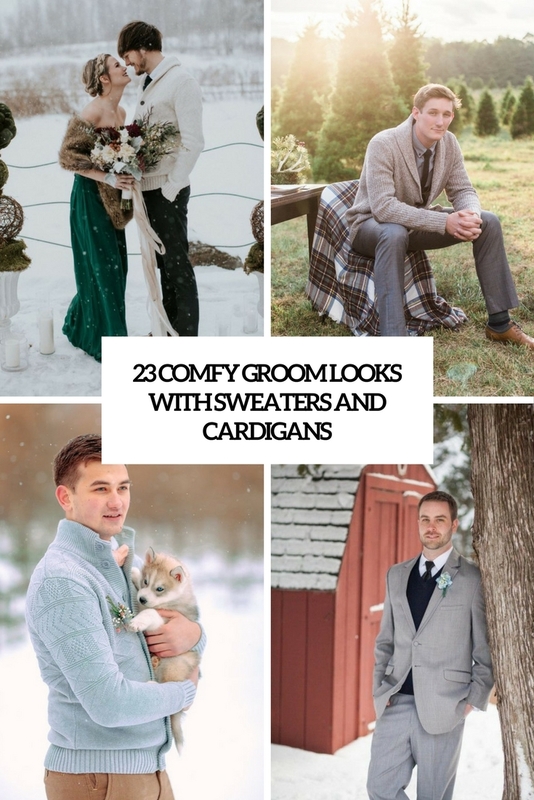 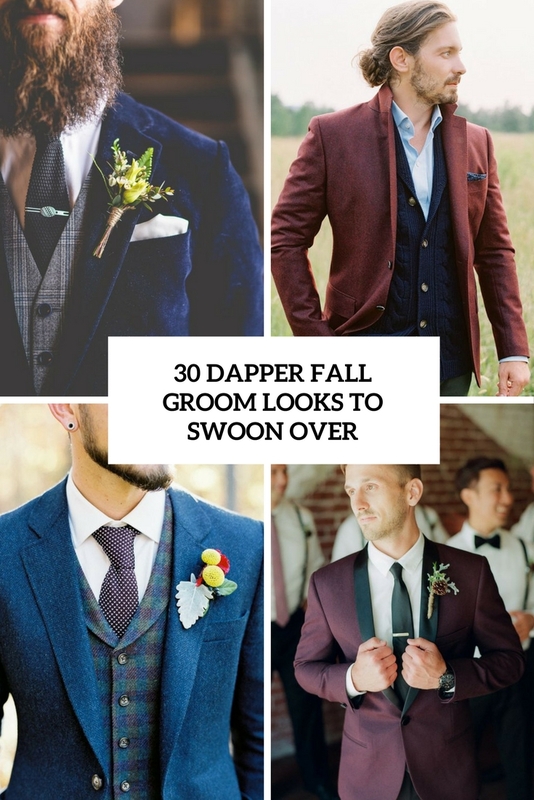 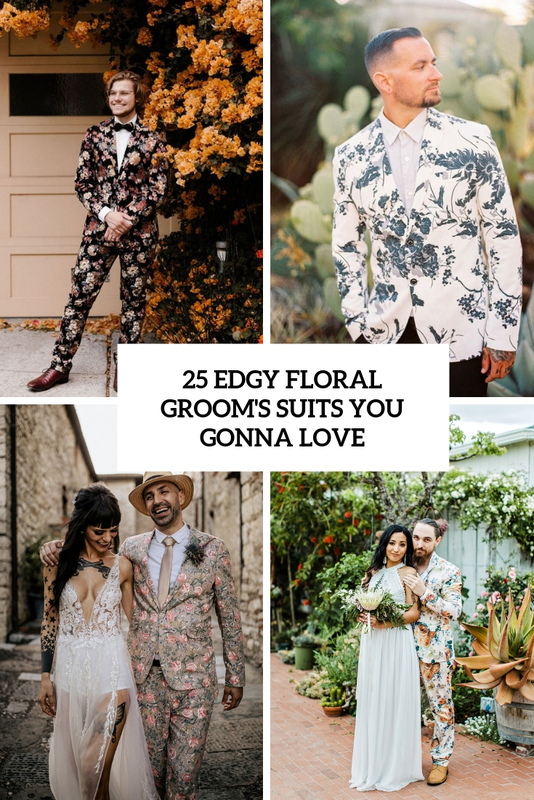 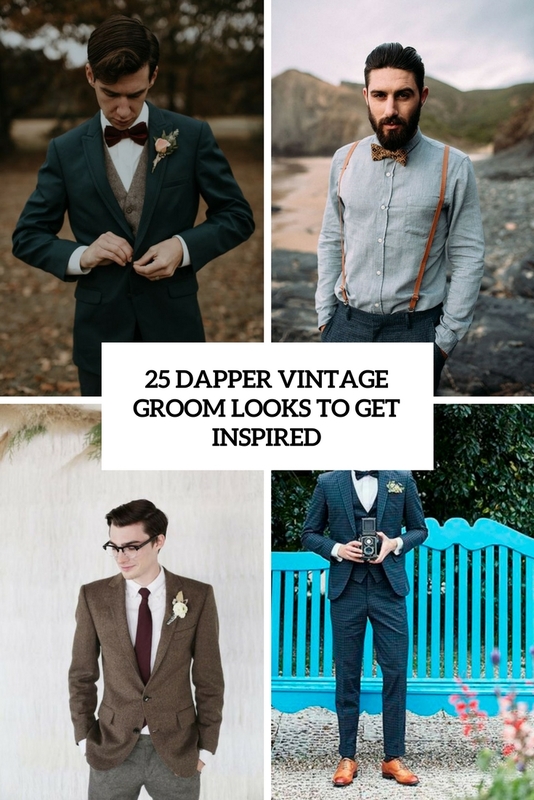 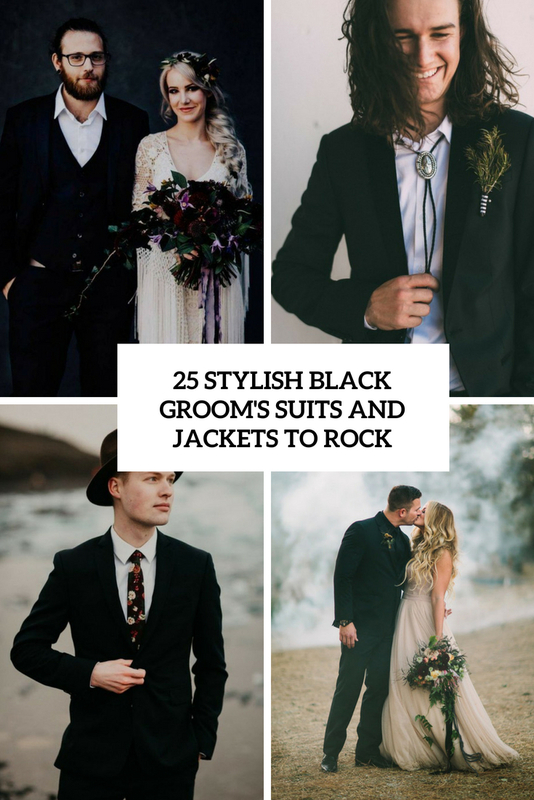 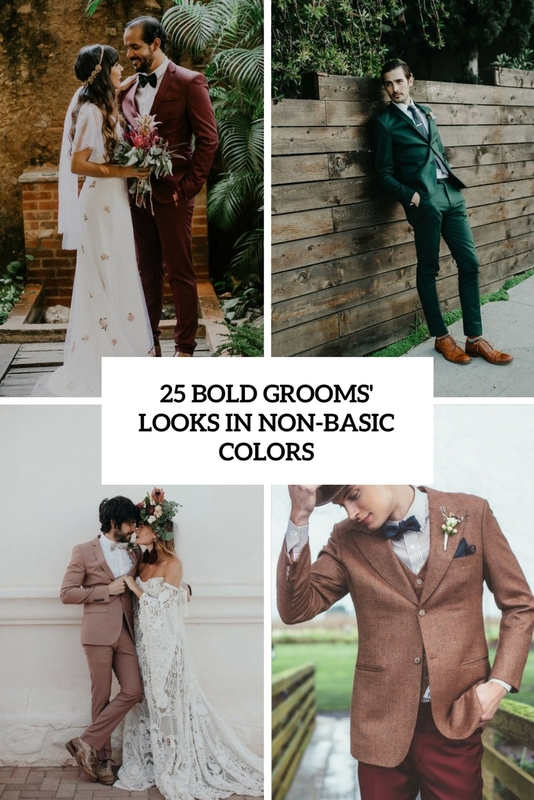 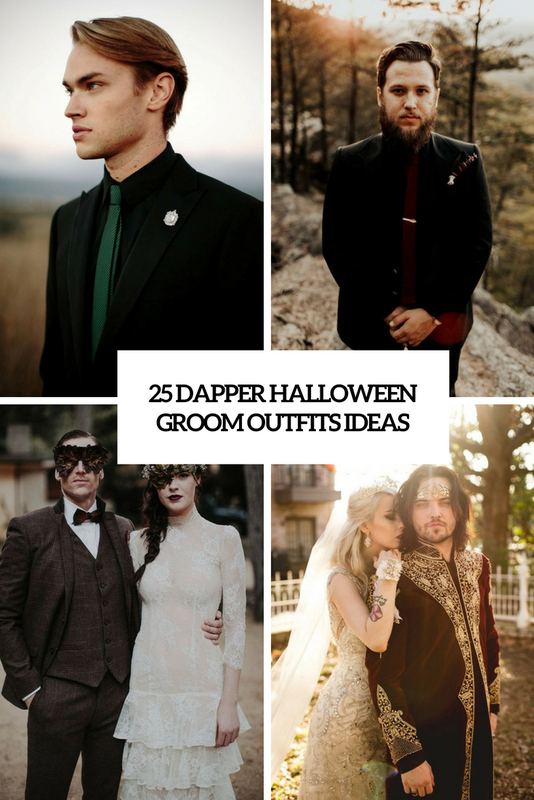 The traditional formal daytime ceremony, a semi-formal daytime version, an ultra formal evening ceremony, a formal evening wedding, they all need different suits and you’ll know how to choose them for the occasion.